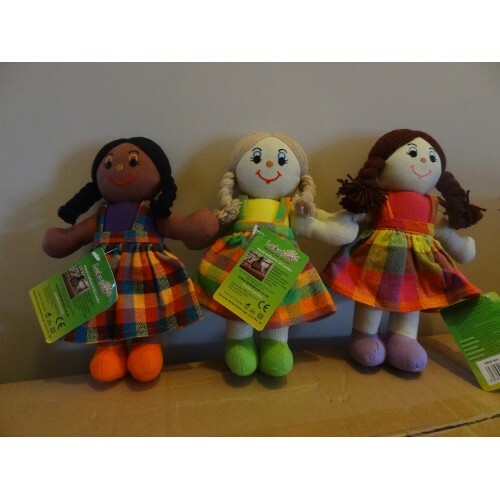 Now your child has their very own baby doll to care for, their will need something to take them out in and for them to sleep in, playing mummy & daddy has never been so much fun. 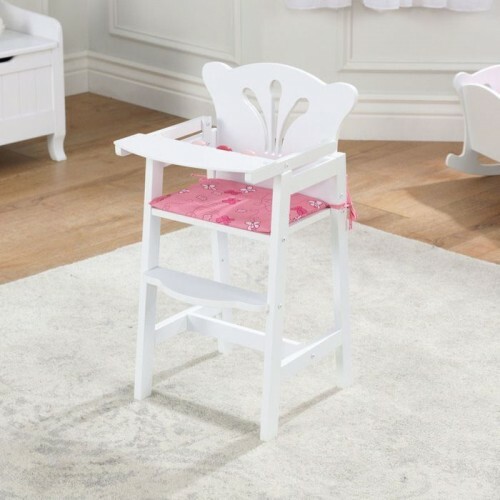 We sell a full range of doll furniture including strollers, cradles, high chairs and even doll bunk beds. 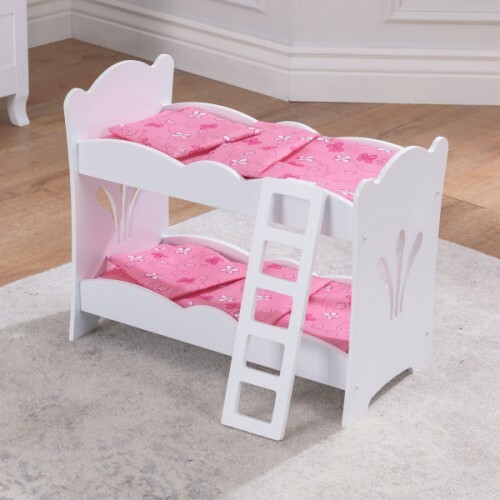 Kidkraft Lil Doll Bunk Beds Any little girl or boy will love these beds perfect for baby dolls. .. Le Toy Van Moonlight Wooden PramAll children boys and girls alike love to push a pram around with th.. 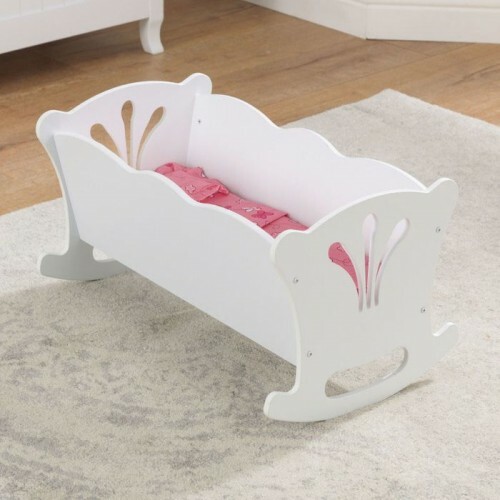 Le Toy Van Sweet Dreams Pink Wooden PramThe sweet dreams pram has been designed in a classic traditi..